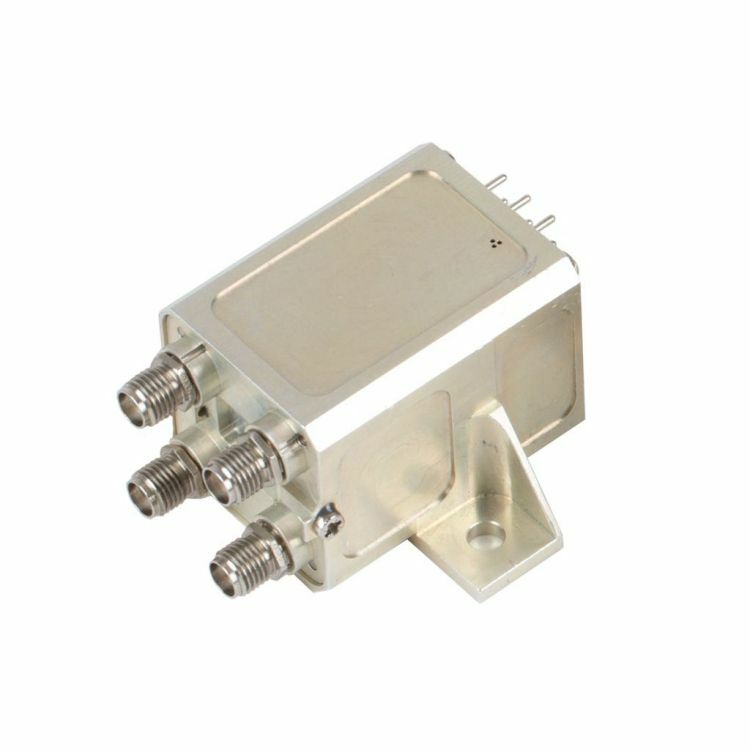 C-model fitted with SMA connectors (DC - 22GHz) or SMA2.9 connectors (DC - 31GHZ). Low power DPDT is available in lay down and stand up models with D-sub or solder pins terminal. The design is based on our modular standard range of switches (RAMSES).